#AirLift on Instagram: Your Submissions! We’re overwhelmed with the huge number of awesome cars you guys have been building with Air Lift products and tagging with #AirLift on Instagram! It’s great to see the diversity in tastes and styles in the Air Lift community. We LOVE to hear from you and showcase your cars on our blog. To be in the running to appear on the Air Lift blog, simply include the tag #AirLift on your post and we will do the rest! First out of the blocks is the interestingly named cantcatchmy_sti with his ice silver Subaru Impreza on retina searing Fifteen52 formula wheels. 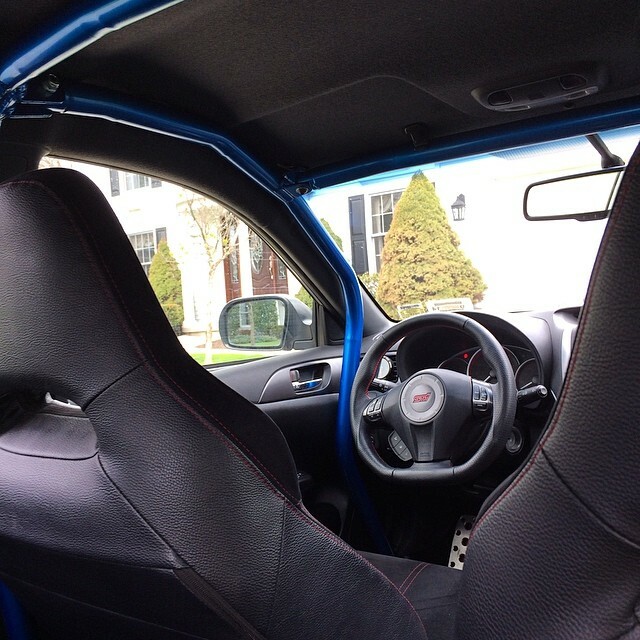 Taking performance seriously, he’s also fitted a contrasting blue roll cage. Next up is a_stuk with his rather special suzuka grey A4 Avant sitting on copper Rotiform wheels. It’s an awesome color combination that really sets this car apart. 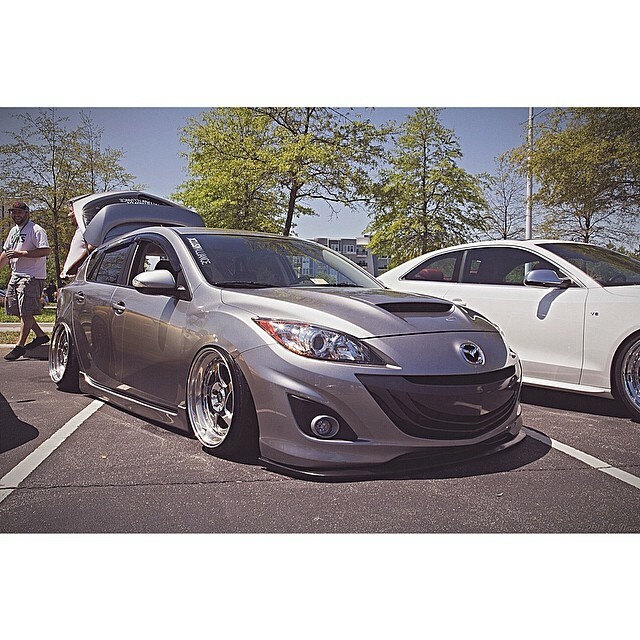 Also on the Air Lift hashtag you will also find jovany_cuesta with his sublime Mazda 3 MPS. 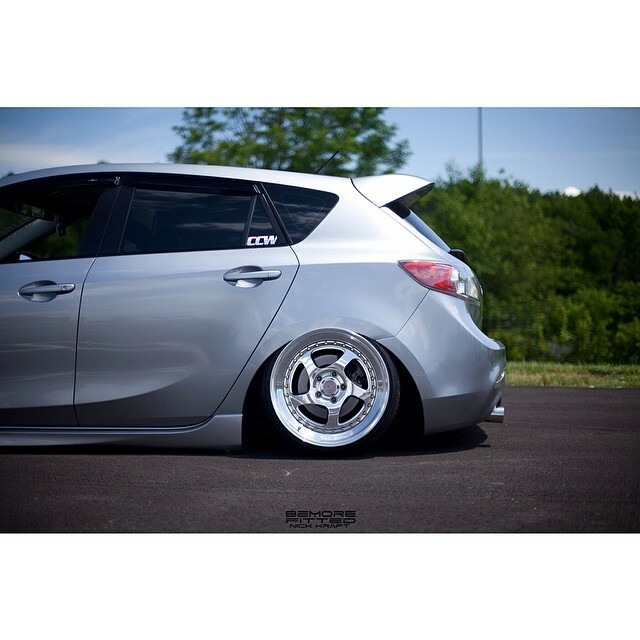 These cars are a great shape and lend themselves well to being really low slung – check out the rear fitment! Keeping things colorful in the feed is this VW Scirocco by nicka1991 – he’s opted for a color coded top box to make travelling to European shows a breeze! 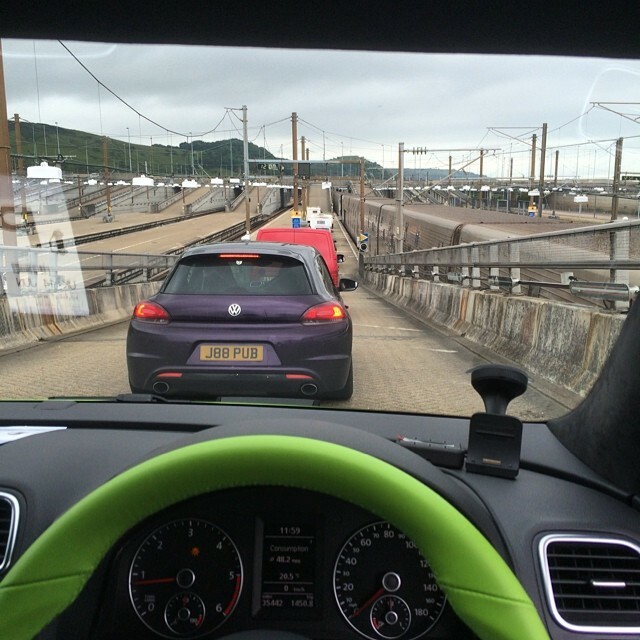 and with a bright steering wheel to match, it’s hard not to make a cheesy comment about this Scirocco leaving people ‘green with envy’.. in fact, i think we just did! Keep your submissions coming through as its great to hear from you! You can check out news and updates from us too by following @air_lift_company on Instagram. 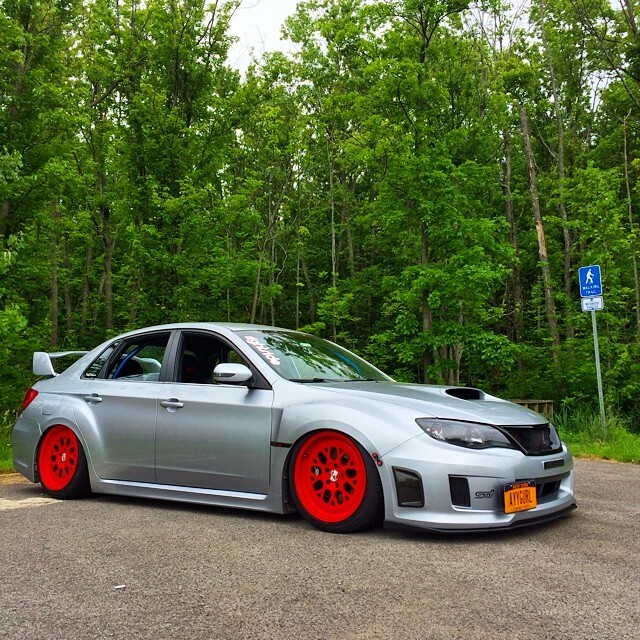 Remember to tag your posts with #AirLift and you never know, you could be seeing your car on the blog soon!